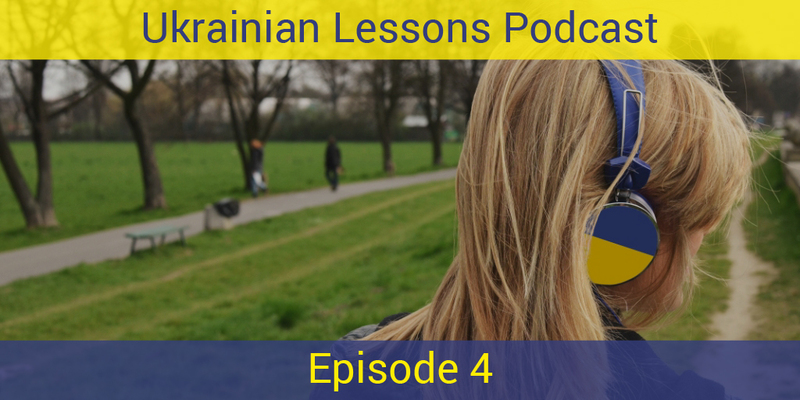 This lesson of Ukrainian Lessons Podcast is about telling and asking where you are from in Ukrainian. Also, we will hear 2 people telling where they live in Ukrainian. 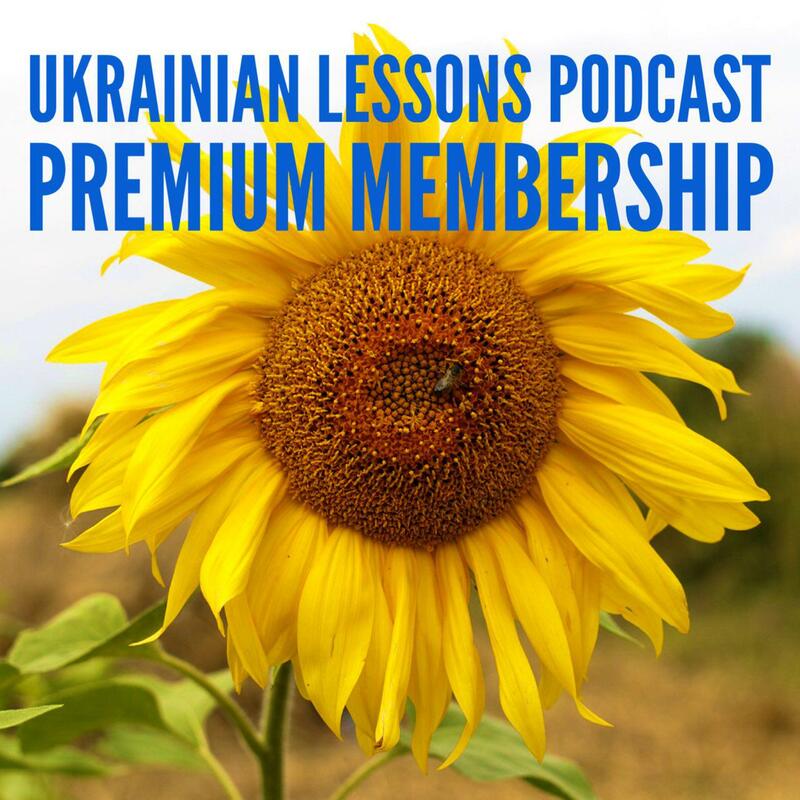 As a premium member, you will also get smart flashcards every 10 lessons of the Podcast!